Everything it does is guided by the need to fulfil its ‘community interest statement’ which sets out its mission and reason for existence. 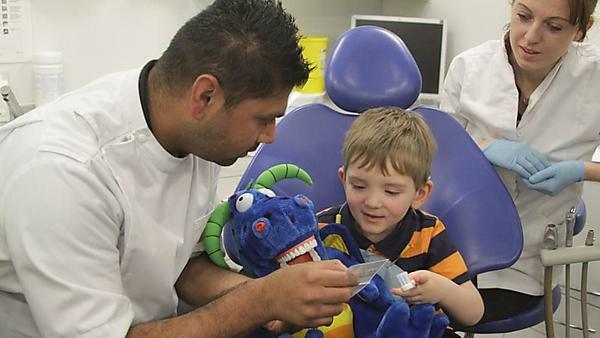 Members of the community in Devon and Cornwall requiring dental treatment, other clinical and non-clinical services and other relevant information. Students and other members of the community who require education and training in dentistry and related clinical and non-clinical services. These values and outcomes should guide the company’s community engagement work. CICs are limited companies with special additional features, created to conduct business, or other activity, for community benefit and not for private advantage. This is achieved by a ‘community interest test’ and an ‘asset lock’, which ensure that the CIC is established for community purposes to which the assets and profits are dedicated. Registration of a CIC has to be approved by the Regulator who also has a continuing monitoring and enforcement role. For more about CICs visit: www.bis.gov.uk/cicregulator.